The only thing that’s square about this promotion is its shape! 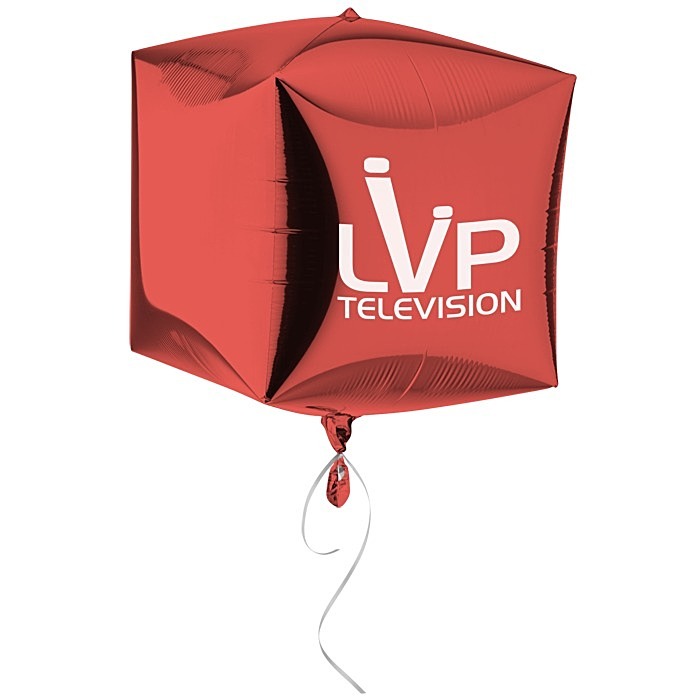 The unique shape of these cube balloons will create a real buzz of excitement at your next company event. Great for parties, picnics, birthdays or any other event. 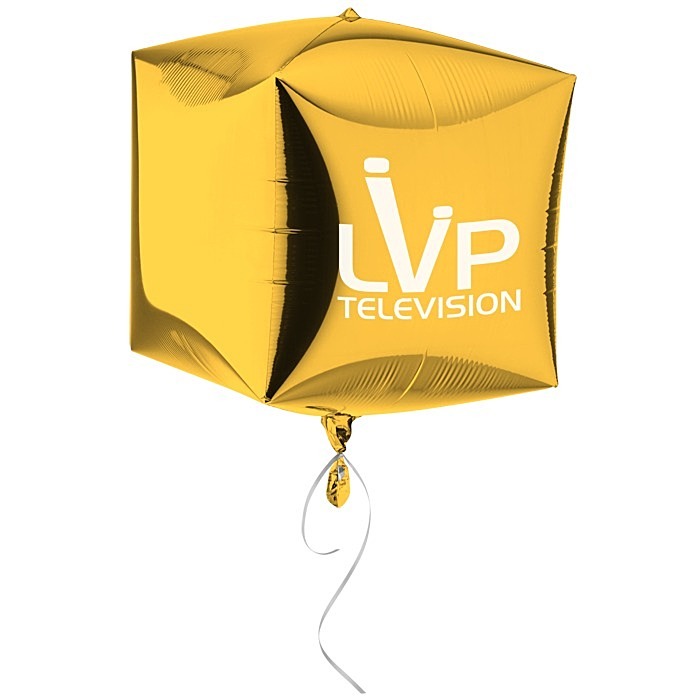 The cube shape of these foil balloons will draw all eyes on your company! Available in a selection of elegant colors. 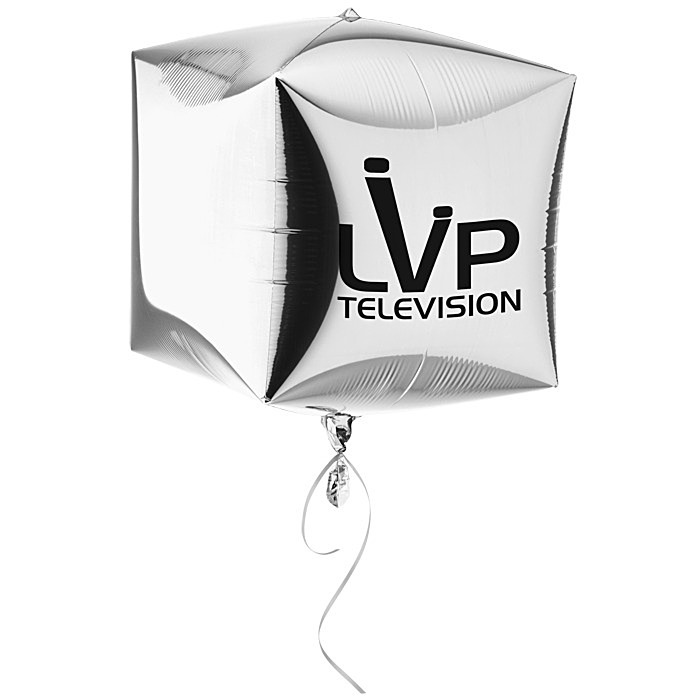 Thanks to the foil build of the balloon, these balloons have an extended float time compared to regular rubber balloons, so your brand will get more time in the limelight! 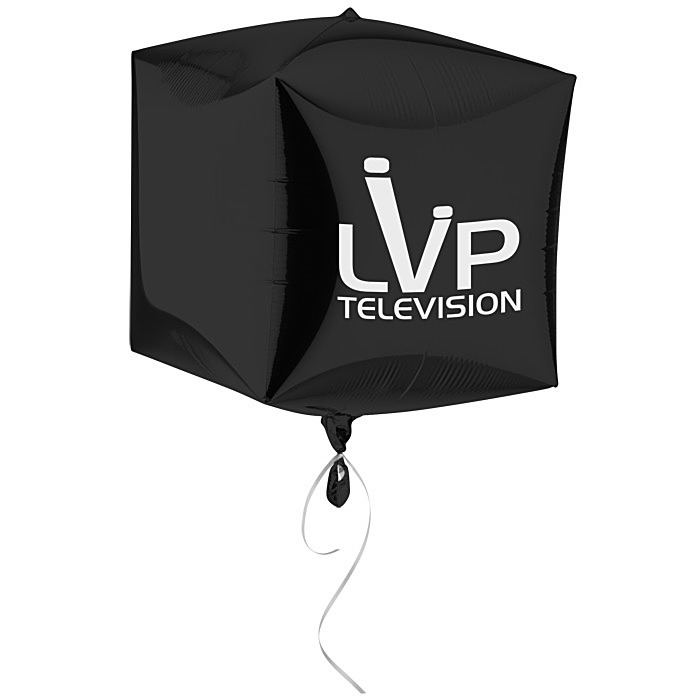 Features a self-sealing valve making it easy to fill. Average float time for these balloons is about five days! This is only estimated- float time will vary depending on temperature, atmospheric conditions and helium quality.